The irresistible Pug is quite possibly the canine embodiment of the words kiss, cute, and swoon. Combine them and get Smoosh, a name as warm and snuggly as this loveable pup. Too precious? Try Wheezie, Bug, or Gordo. 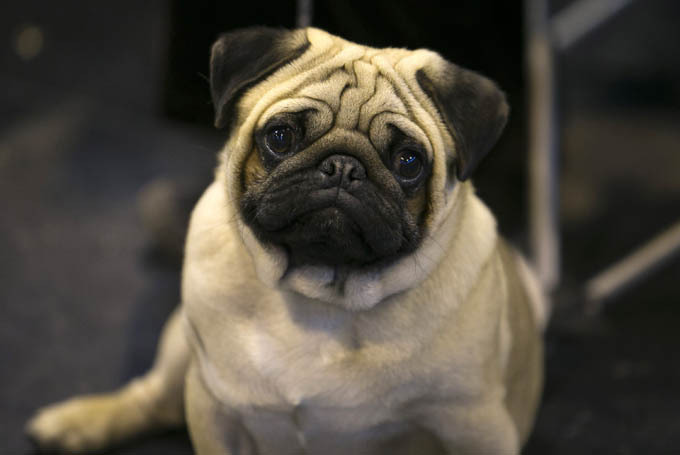 Do you have a favorite Pug dog name? Post a comment and add it to our list!